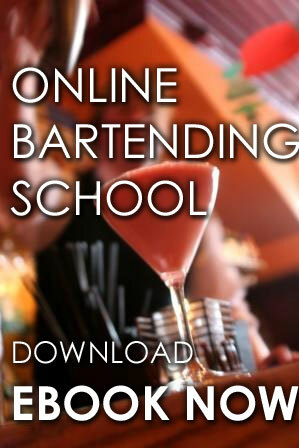 Our California Online Bartending Certification Course. Are you 21 years old? Wants to earn while enjoying? Want to make money while waiting for your dreams to take off? Bartending is a great way to earn some extra income or a great career path to follow. Get your California Bartending License and be one of the best California bartender ever. Local Bartending School will help you! 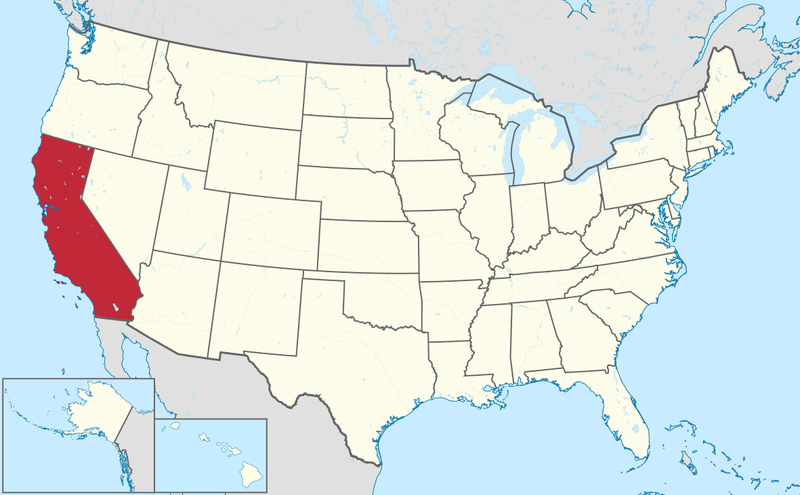 California doesn't have any state regulations in place that requires a server or bartender to be licensed in order to sell alcohol. But it is important to keep in mind that some employers will require bartenders to have Bartending License and complete courses such as the online courses, tips exam, training etc regardless of state or city laws. Sign up on our California Bartending Online Courses and/or one-on-one training with our instructors. Learn to make drinks. 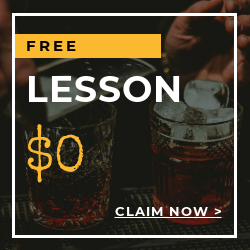 After your lessons with us, your newfound skills and direction will help you start beating down the doors of the local bars.